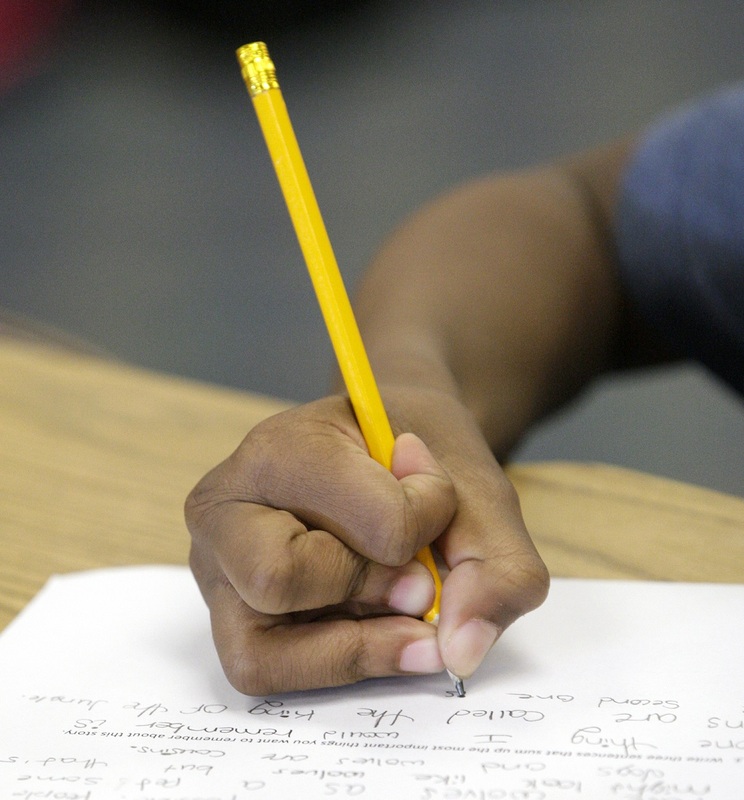 The House Education Policy Committee got a snapshot of the state’s past, present and anticipated future education spending Wednesday. The takeaway? 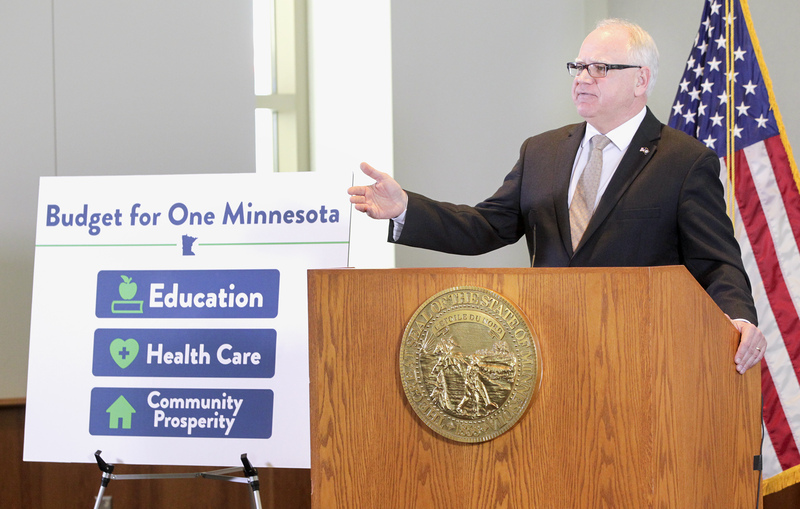 Minnesota’s state funding formula is complicated. Tim Strom, with the nonpartisan House Research Department, and Emily Adriaens from the Nonpartisan House Fiscal Analysis Department, walked through a handful of documents outlining general education revenue, a list of school districts with certified levies, and broke down spending by E-12 programs and state agencies. 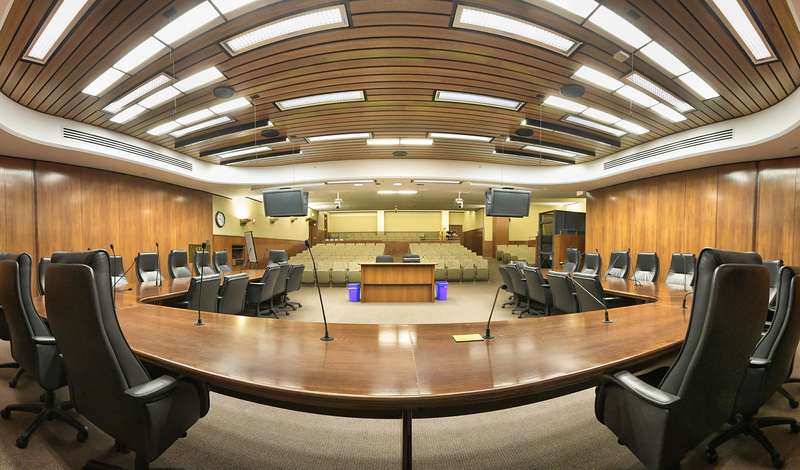 Accounting for 41 percent of Minnesota’s base General Fund budget, the state will spend over $9.6 billion on education in Fiscal Year 2019, and more than $18.84 billion during the 2018-19 biennium. This amount is strictly in the form of state aid and doesn’t include levies. The biggest piece of that goes to general education via a funding formula that provides a base of $6,312 for each student. The base amount typically increases year-to-year, however, Strom noted that the increase is not tied to inflation. The remainder of the general education aid is dispersed based on over a dozen characteristics of districts and the students they serve. If a district is small, has declining student populations, and/or experiences transportation scarcity, all of these factors can result in additional funding. Likewise, each student who is an English language learner and/or talented and gifted receives additional aid, and the list goes on and on. The different variables and the monies associated with them, make for a complex general education funding formula. 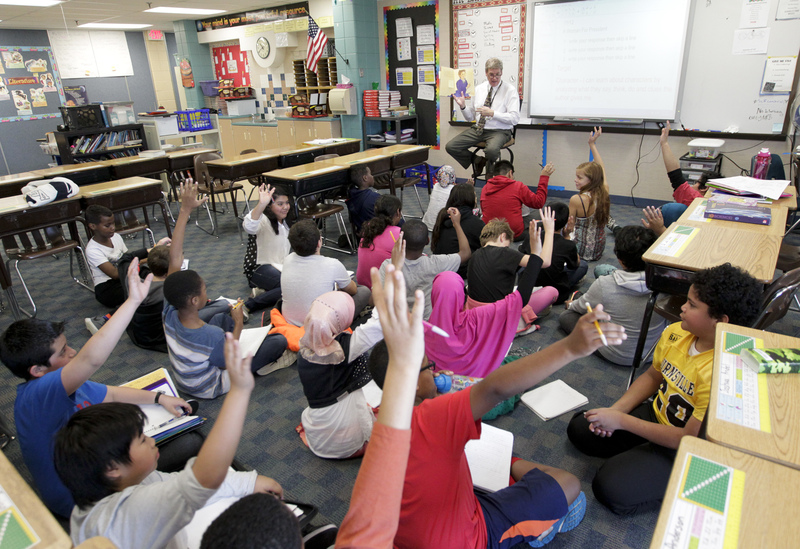 Rep. Glenn Gruenhagen (R-Glencoe) asked if Minnesota’s neighboring states have a similar general education formula, while Rep. Dean Urdahl (R-Grove City) questioned the number of adjustments and variables that go into the education funding calculation. “There are a lot of pluses and minuses, but really it’s not difficult math, it’s mainly lots and lots of different programs,” Strom said. “And the proliferation is often because somebody has a really good idea and says, ‘there should be money for this,’ even if it’s a small amount of money. Special education funding, to the tune of $1.5 billion in Fiscal Year 2019, is the second largest education expenditure. This money is used to help cover the cost of federally mandated special education programming. Even with the aid, districts often find they need to use General Fund monies to cover the remainder of those mandated costs. This is referred to as the special education cross subsidy. Rep. Cheryl Youakim (DFL-Hopkins), the committee chair, said reviewing the education funding information is an important part of understanding how policy can create unintended consequences and will help them in their future policy making. 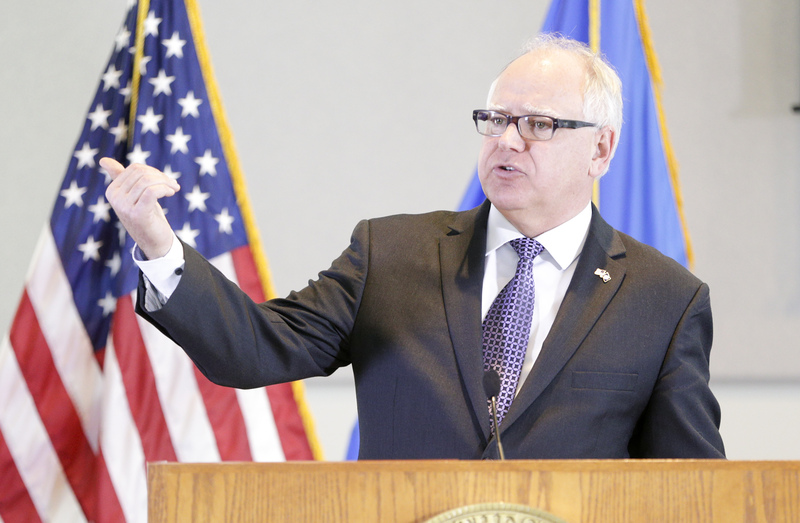 “I think what we’re finding, and I wanted people to realize, is how much policy effects funding. And I think that we’re definitely getting to that point,” she said.